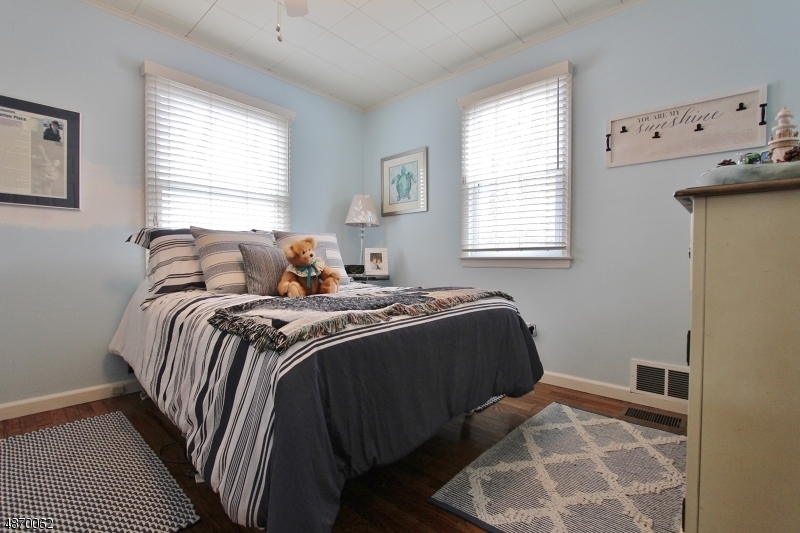 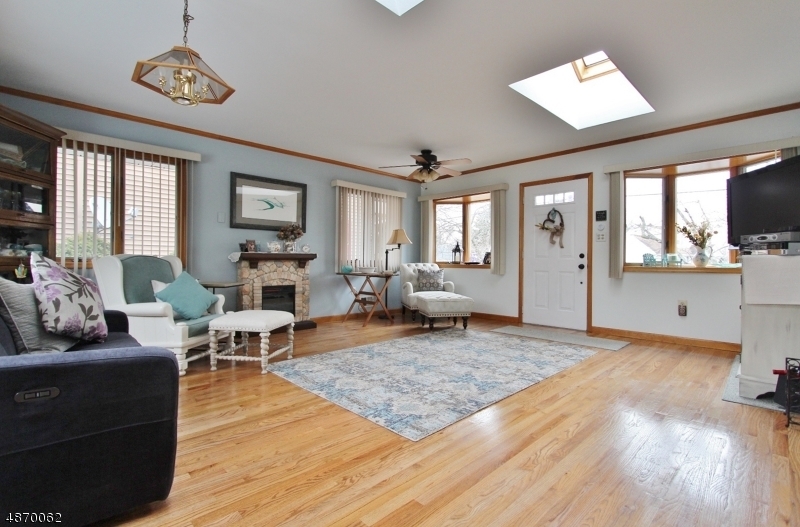 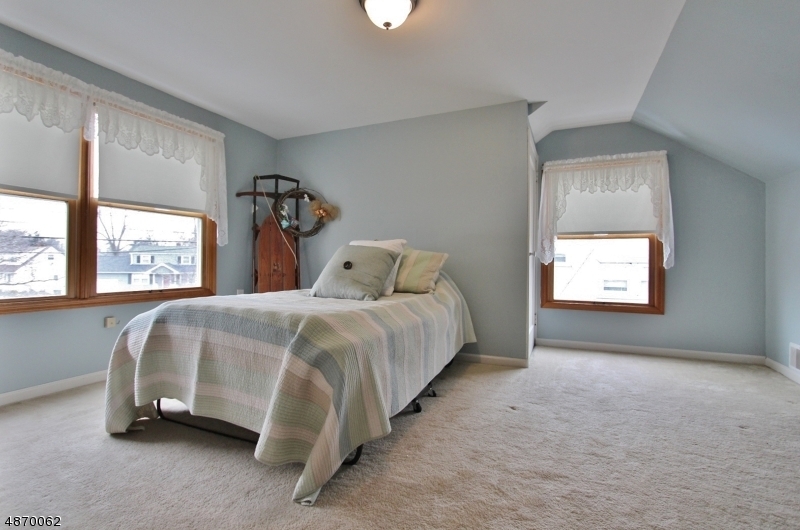 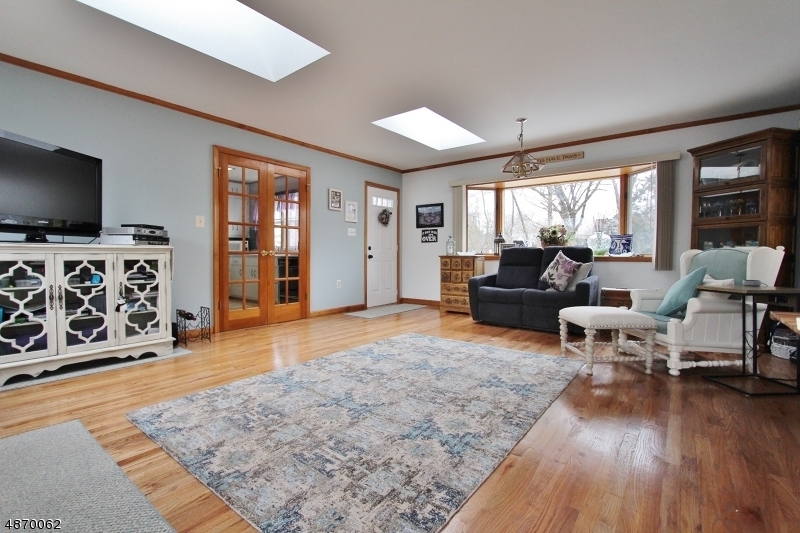 Beautiful expanded cape cod that features an impressive great room w/ skylights, 3 bay windows and new hardwood floors. 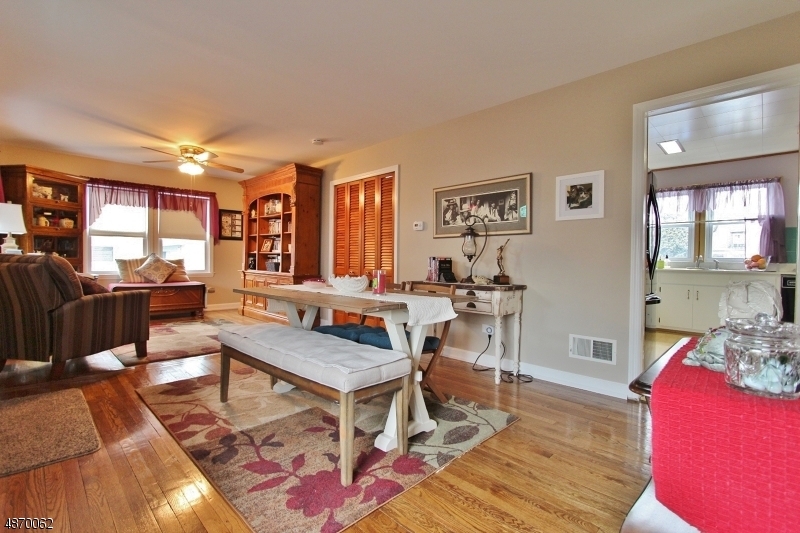 There is a dining room and library with hardwood floors too! 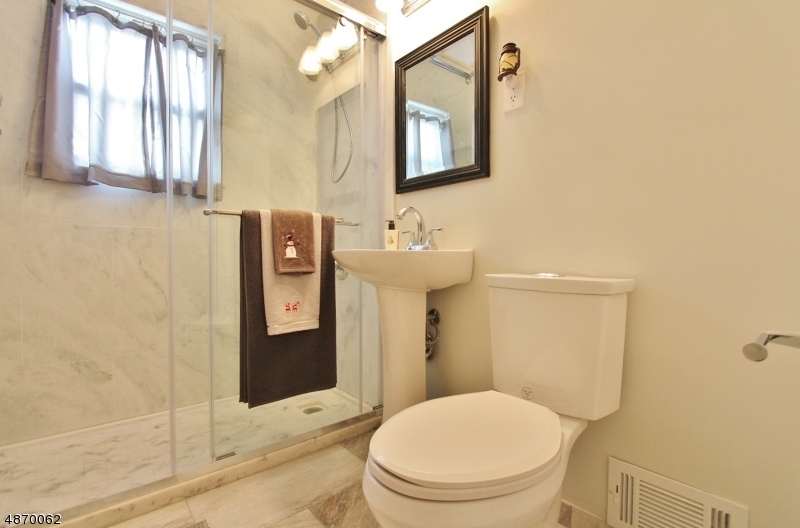 The home also boasts a newly remodeled main bath. 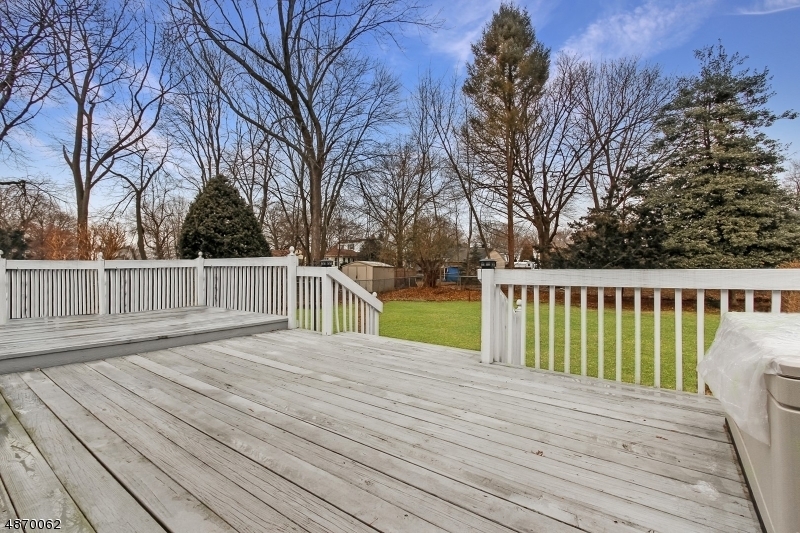 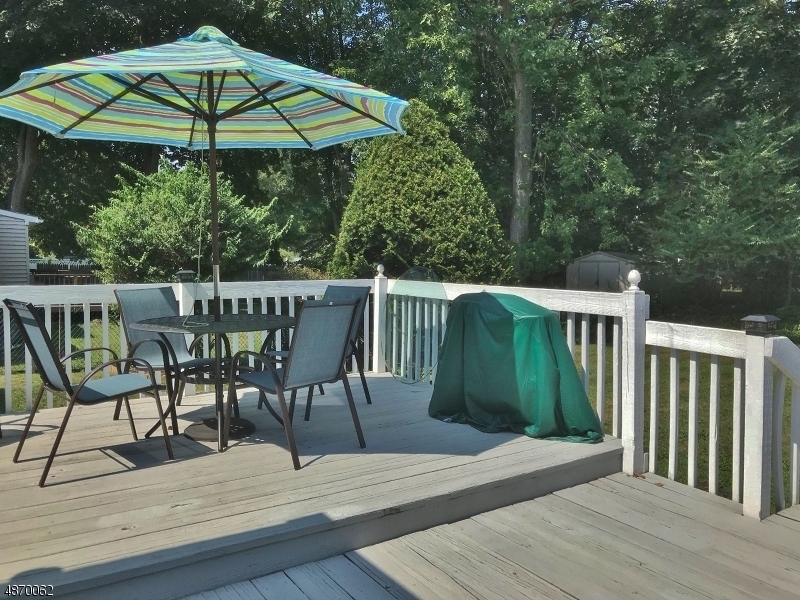 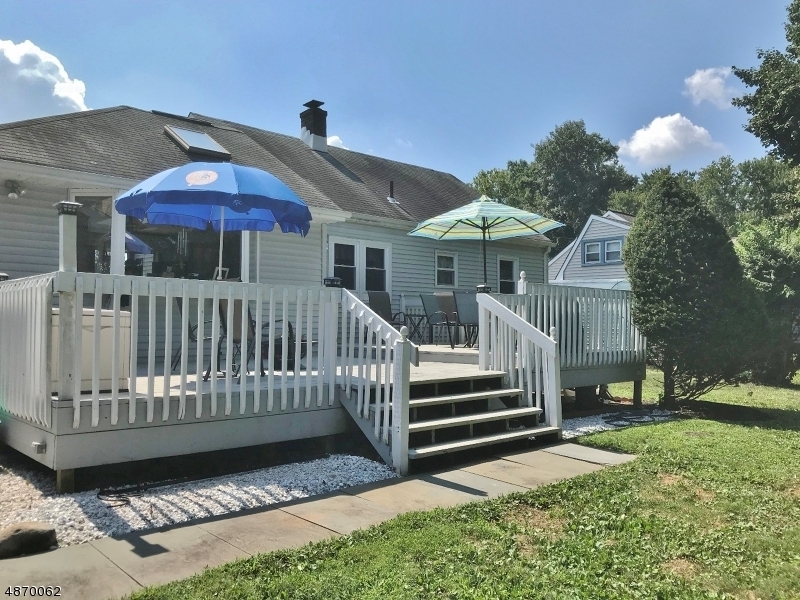 Enjoy the outdoors on your 2 level deck overlooking a nice size fence in yard. 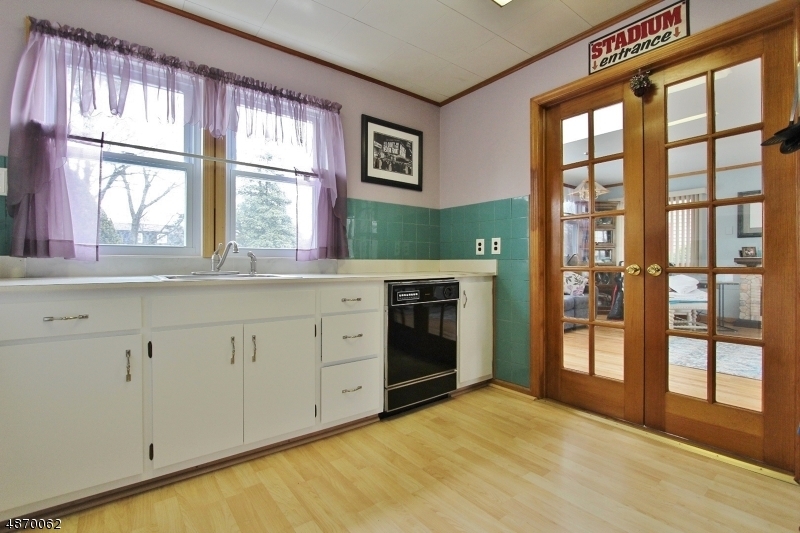 Many other updates include first floor windows, new furnace & central air plus a new HWH. 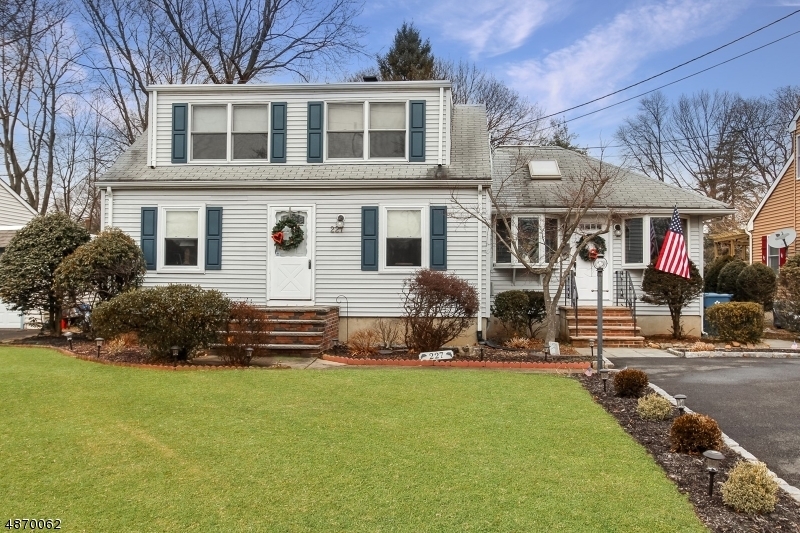 Terrific curb appeal with lovely manicured landscaping and flowering shrubs. 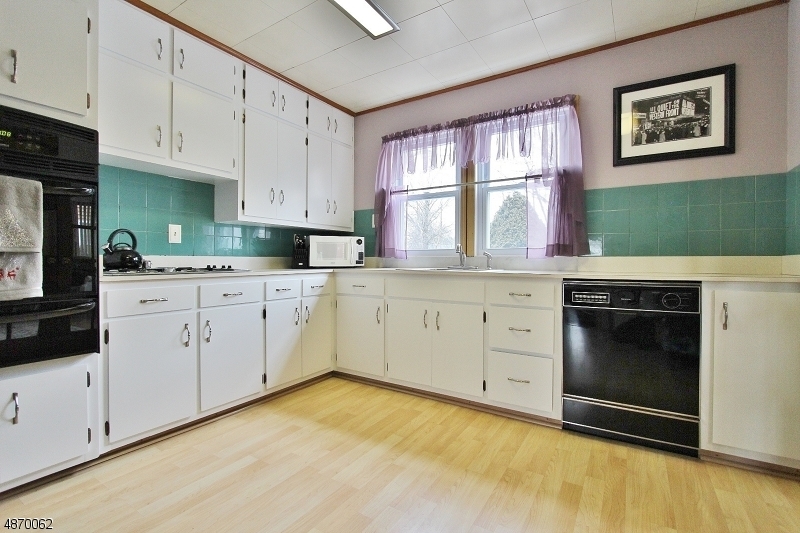 New refrigerator, washer and dryer are also included as well as the window treatments. 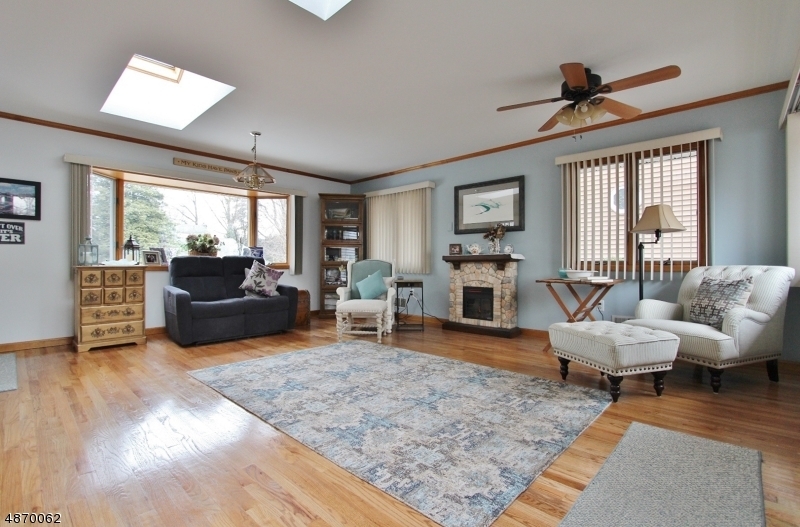 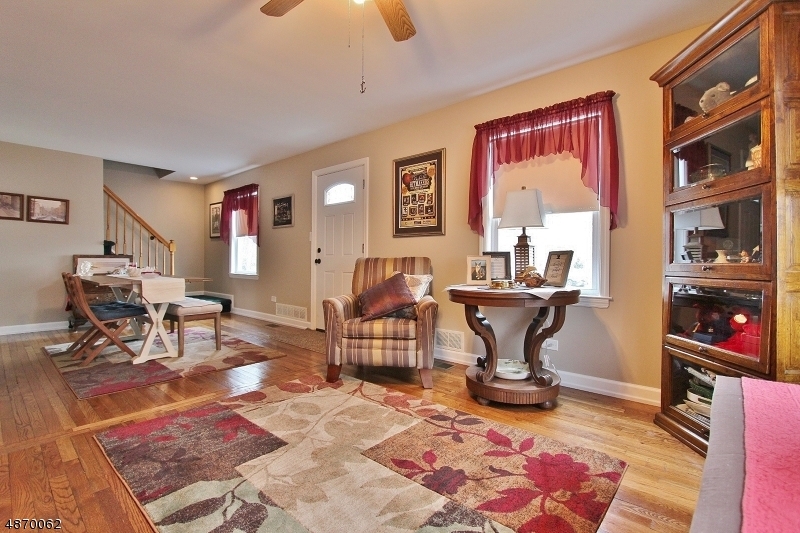 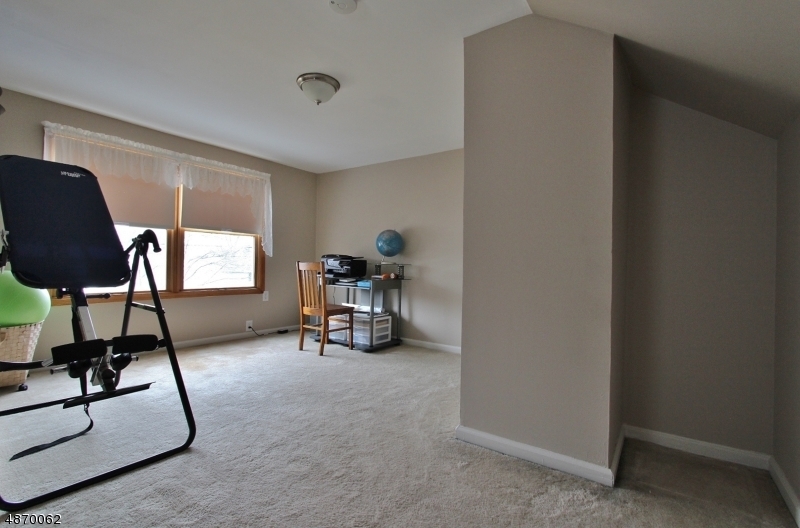 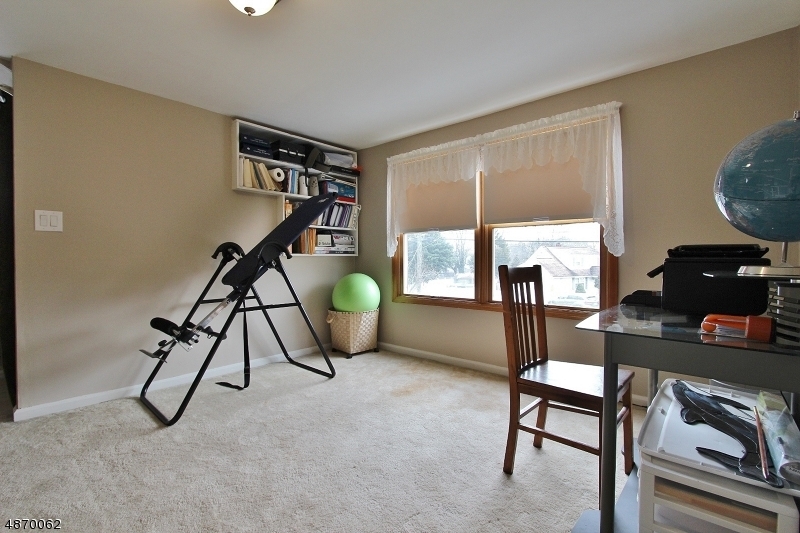 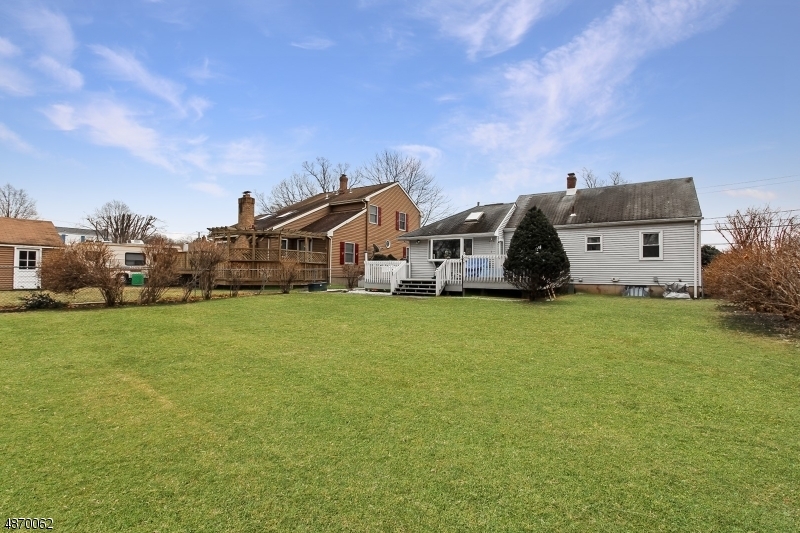 Excellent location within close proximity to South Plainfield schools and NY transportation.